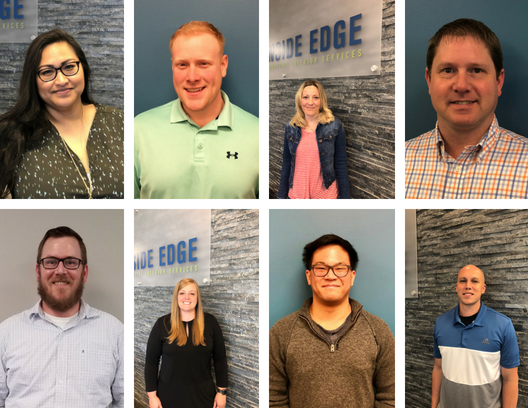 See all of the new faces and fresh talent we have gained on our growing team! Welcome all to Inside Edge! We are lucky to have you as part of our team.